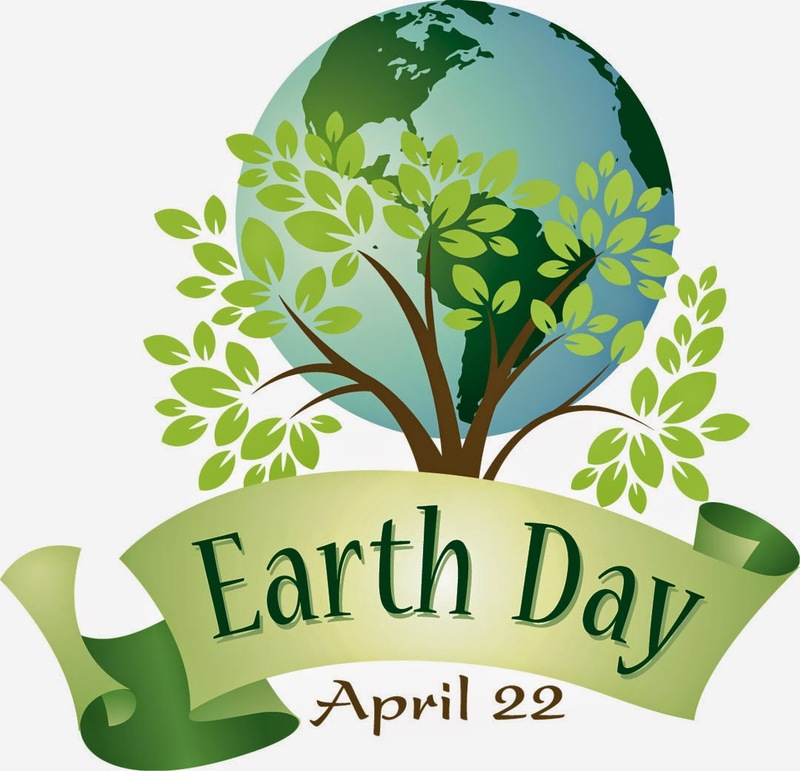 April 22nd is recognized as the "official Earth Day.... but truly we should strive to make every day Earth day, and teach our children the importance of caring for the Earth and the impact it has on us now and for many generations to come. I've always celebrated the day with my girls, doing various activities, but always stressing the importance of practicing these things every day! ~ Shop at your local farmer's markets and buy foods that are in season! ~ Recycle!!! Plastic, aluminum, paper, etc. Many schools now offer a recycling program and a large bin to take your recyclables to. What's even better is not only does it help the environment, it raises money for your schools! ~ Reuse items such as toilet paper rolls for crafts. ~ When going shopping, use reusable bags. Many grocery stores will actually give you a credit per bag that you use. Not to mention it works so much better than plastic bags ripping out on you. :-) From selling Thirty One I have quite a bag collection and it keep them in my van for when I go shopping. ~ Be sure to turn off water while brushing teeth and limit shower times. Conserve water as much as possible and consider recycling the water; rain collection bins, etc. Also turn off lights when leaving a room. ~ Shop at consignments, yard sales, Goodwill's, etc for clothing and more. REUSE!!! We have taught the girls the importance of keeping a compost pile in the yard for gardening, etc. This is a picture of Kathleen the other day picking up yard cuttings, etc. and taking it to the compost bin. She's a hard worker, learning skills to last a lifetime! A project I'd like to mention is about the Monarch butterflies. They are on their way to extinction as they are rapidly declining due to less and less milkweed being available. One way to help is to plant milkweed in your gardens as it is the only plant a Monarch butterfly lays their eggs on. For a good website about saving the Monarch butteries, please click this link: Save the Monarchs Lots of information and resources to get started. :-) I can't imagine one day not having these beautiful butterflies to enjoy seeing! ~ Clean up litter at locals parks, community, home, schools. ~ Instead of buying books, utilize your local library! Also do book swaps and give donations to others. ~ Carpool when able and ride a bike when you can and very importantly educate your children every day and encourage them to ask questions! A great site for kids that has lots of information and learning resources as well as learning videos is Time for Kids. Please click the link to explore this site and share with children of all ages! 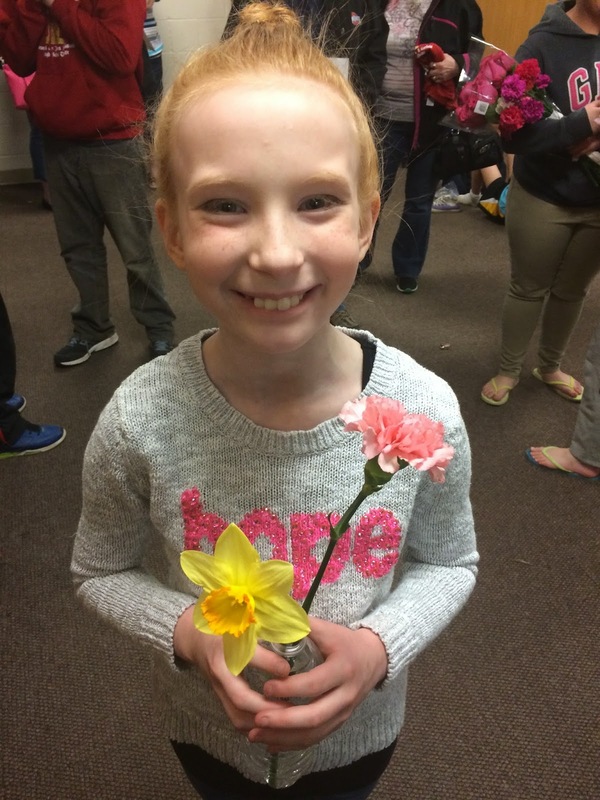 Kathleen's sweater with the message of HOPE and her single beautiful flowers serve as a reminder that we can all make a difference, no matter how small. To give back each and every day and to enjoy all the beauty that surrounds us; and to take the time to truly appreciate it! What will you and your families be doing to celebrate and give back daily? :-) Happy Earth Day!! Hi Jill! I accidentally deleted your last comment on my blog ... sorry! Thanks for stopping by my blog! You are teaching your children well. They will grow up to be wonderful and conscientious people. Great post Jill! We are on Vancouver Island and they really recycle here so we are learning how to sort the trash into the different areas. We will continue the practice once we get home in a few months. Take care and enjoy your day! Would beekeeping count? We just started our beekeeping adventure a couple weeks ago. FYI, your green font is so light I'm having a hard time reading your posts. Maybe a darker green would be easier to read? Hope you guys are having a great spring on your place. I'm sure you have a ton of projects going, like us. So fun to dream and have goals for the land. Sorry I've been MIA. I find blogging is difficult on my phone and sitting at the computer is getting very uncomfortable. Only 22 days to my due date! Happy Earth Day, Jill! I agree, we should treat everyday like Earth Day. 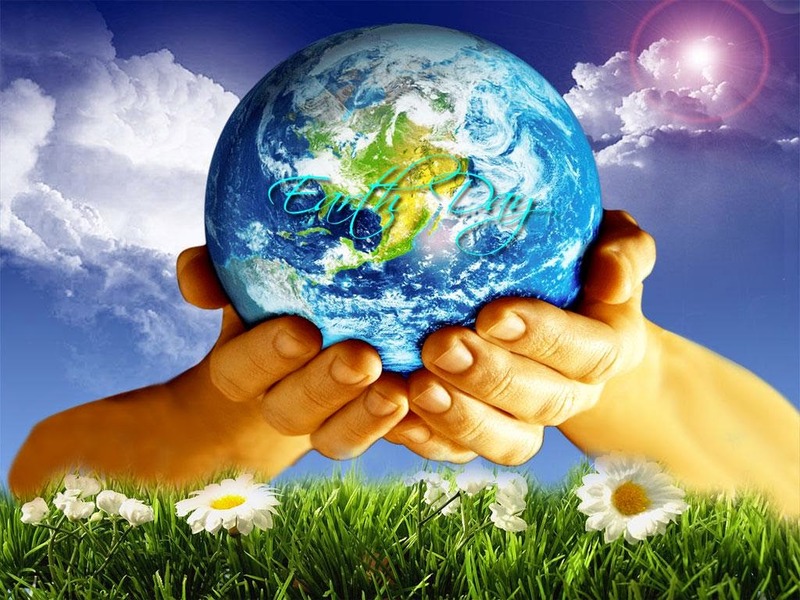 We only get one earth, therefore we should do all that we can to conserve it. It's great that you are teaching your kids this and getting them actively involved. Hi Jill! So nice to meet you. Thank you for stopping by my blog and introducing & following. I am your new follower! We are in Northern NC in the mountainous region. I had forgotten all about Earth Day. Love all your ideas to conserve and to celebrate! I am looking forward to working in the garden again! Beautiful Earth day post Jill. I noticed last year the Monarch seen in our garden was much less and we even commented on that. I did not know about the milkweed. Thank you for sharing this. As always your pics are wonderful and looks like spring is on it's way there in Ohio!! Yes there are many ways to conserve our earth and takes little effort when we practice the things you list.